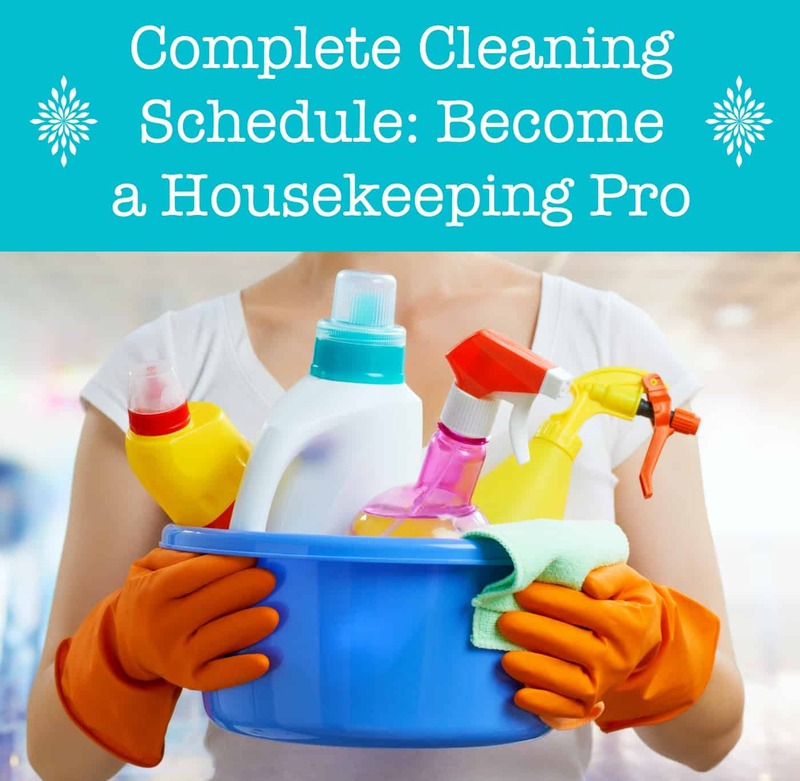 Aren’t sure how often you should complete certain household duties? 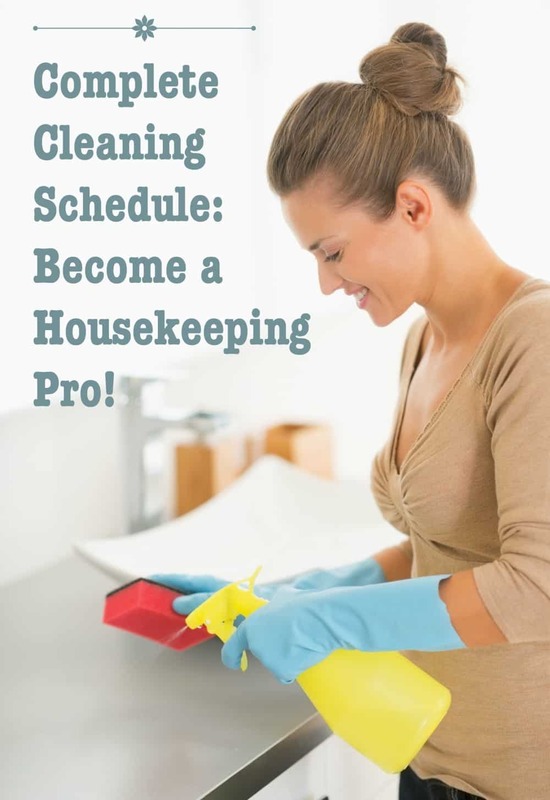 Here’s the ultimate cleaning schedule, with weekly, monthly, and yearly tasks! Every year a lot of us make New Year’s resolutions. Instead of making a resolution this year, I made a promise to myself – no more messing around. I was going to develop a cleaning schedule. It’s April and I finally dit it. 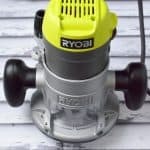 Just in time for spring cleaning! If you’re curious what you should clean when, I’ve spelled it out for you below. I even have a pretty free printable so you can print it out and hang it up on your fridge or bulletin board. This basically outlines what you should be doing for an entire year. Exciting, I know . . . but not all of us were gifted with knowing what to do when. If you are like me and need a little help, keep reading! 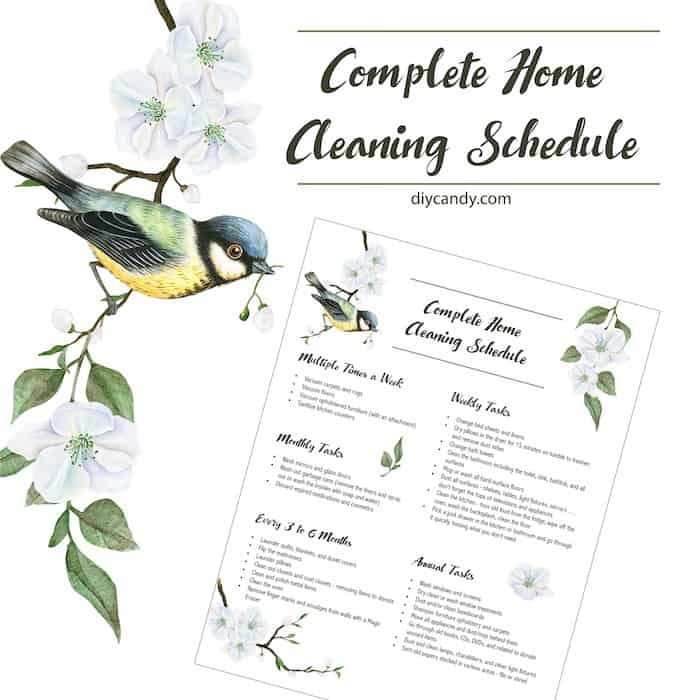 Now that you have the cleaning schedule, GET THE PRINTABLE HERE!